Everyone Celaena Sardothien loves has been taken from her. 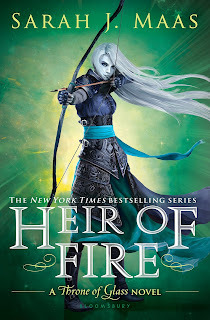 But she's at last returned to the empire - for vengeance, to rescue her once-glorious kingdom, and to confront the shadows of her past . . .
Celaena's epic journey has captured the hearts and imaginations of millions across the globe. This fourth volume will hold readers rapt as Celaena's story builds to a passionate, agonizing crescendo that might just shatter the world. The long-awaited day is finally here! 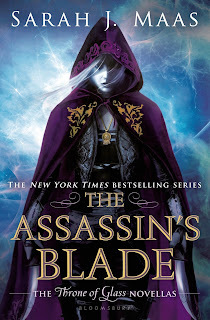 Wishing a big happy book birthday to this fourth installment in Sarah J. Maas's New York Times bestselling Throne of Glass series, Queen of Shadows! 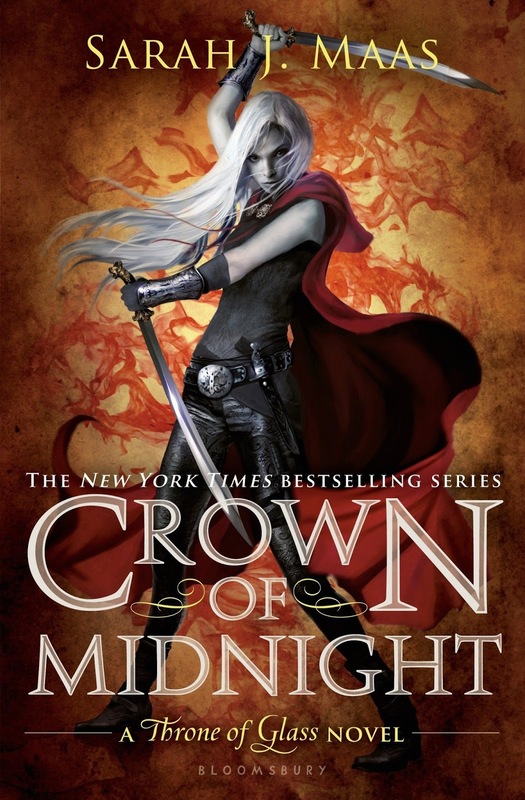 This series is worth all the hype, the attention, the excitement, and more. 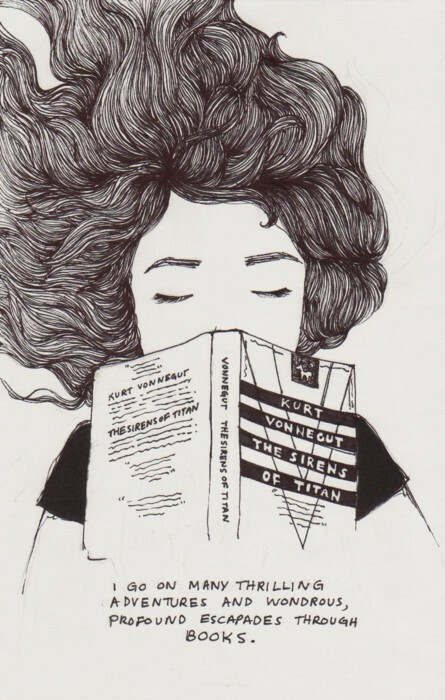 In fact, I'm headed to the book store immediately after school to pick up my own copy. 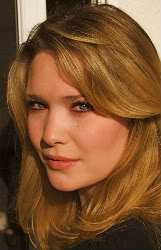 Sarah J. Maas is the author of the New York Times, USA Today, and internationally bestselling Throne of Glass series - Throne of Glass, Crown of Midnight, and Heir of Fire, and the series' prequel, The Assassin's Blade - as well as the New York Times and USA Today bestselling A Court of Thorns and Roses. 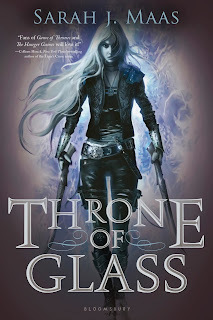 She wrote the first incarnation of the Throne of Glass series when she was just sixteen, and it has now sold in twenty-three languages. 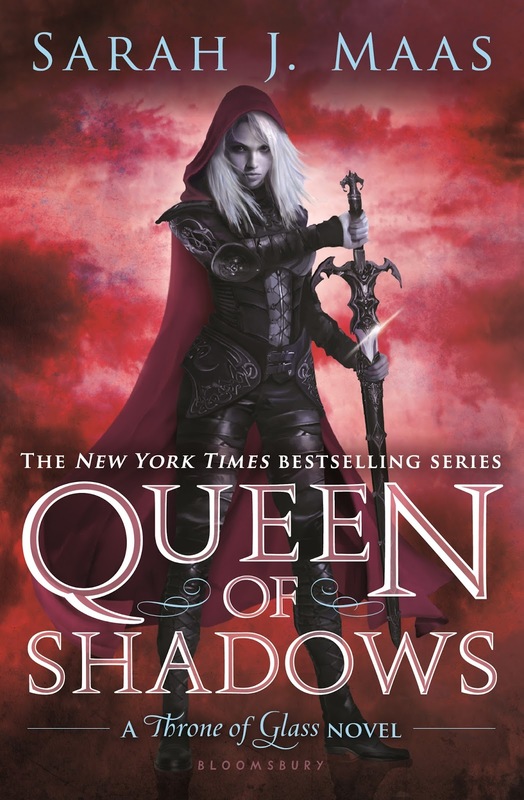 Queen of Shadows, the fourth book in the Throne of Glass series, will release worldwide on September 1st, 2015. 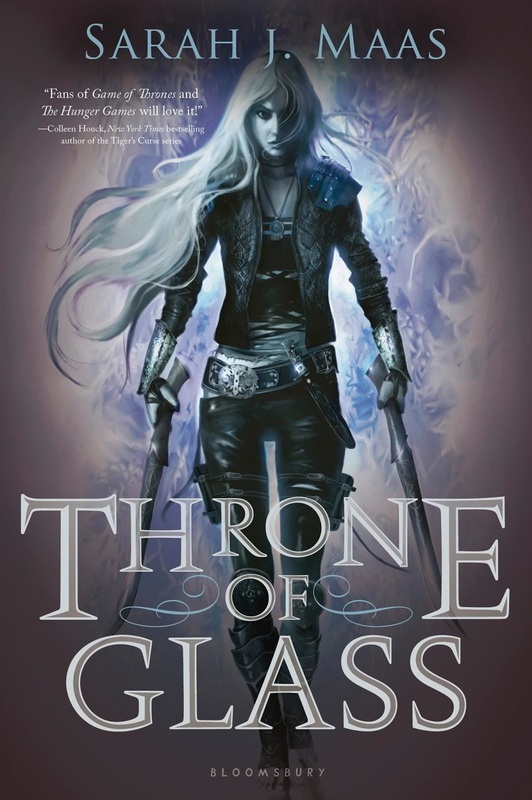 1 winner will receive the first 3 books (in paperback format) in the Throne of Glass series. Giveaway is US only. 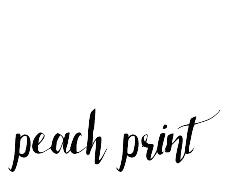 Ends September 11 at Midnight EST. 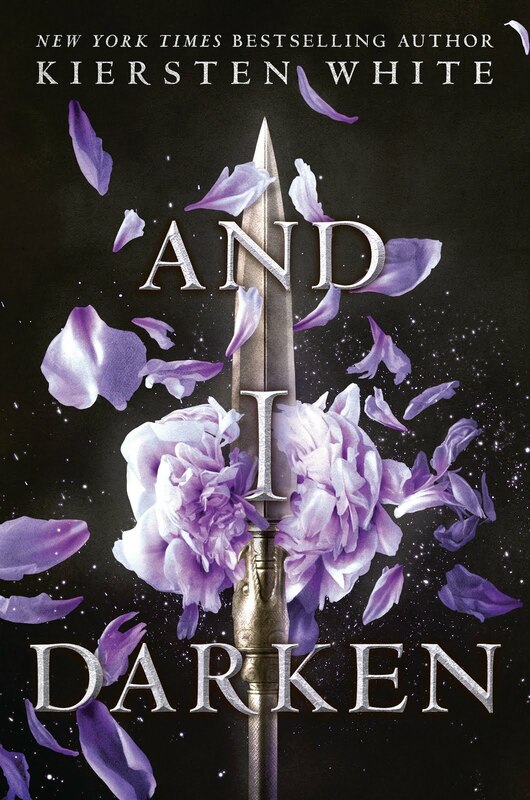 Tbh, I am the sole human in the planet who's not excited for this book, but happy reading for you! 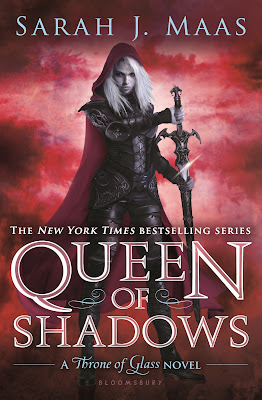 I hope you enjoy Queen of Shadows!